Our support team can more efficiently respond to your inquiries when they have access to your free trial. The following are steps to enable the TaroWorks Support Team this access. Click your name in the top right and select My Settings. Click Grant Account Login Access. For TaroWorks Support, select an Access Duration of 1 Month. You will receive confirmation that your changes were saved. 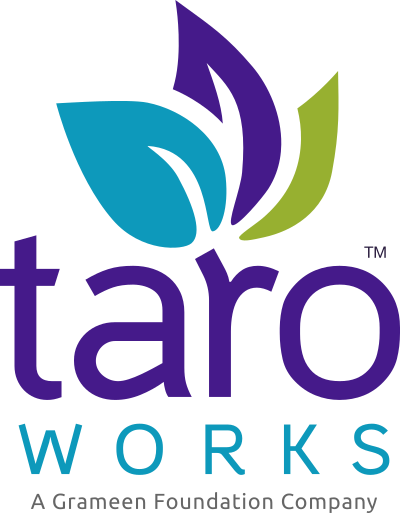 Thank you for enabling TaroWorks Support! The next step is: 03. Add Mobile Users. How do I send Logs to the TaroWorks team when I've encountered an issue?